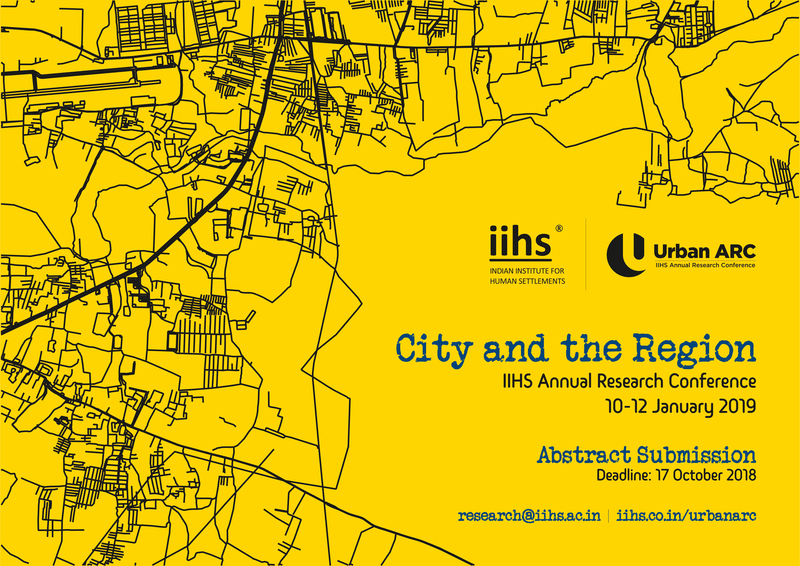 Scholars, researchers, and practitioners who work on these themes are invited to submit paper proposals studying the relationships and linkages between the city and region. The call for papers is now open and the deadline for submission is 17 October 2018. Details on the conference and submission process are available here.